A hero passed died today. He would never call himself a hero; that was not his way. But he was one of only a dozen men who can say “I have walked on the sands of another world”; more than that, he was the first. Words fail me. Apparently, they failed them, too. 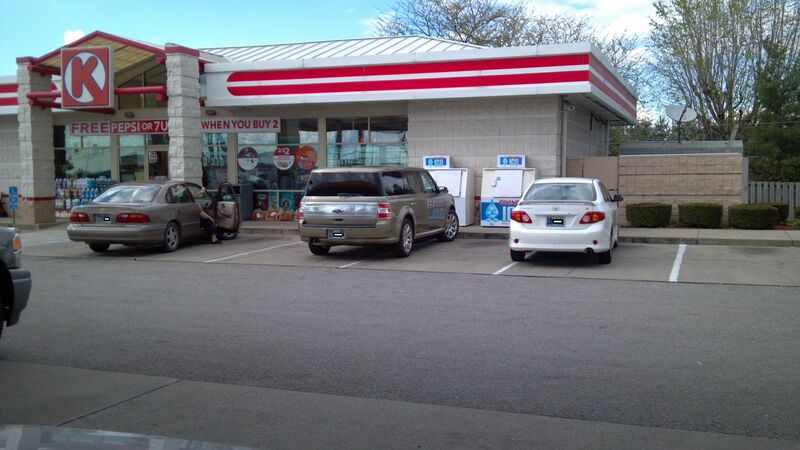 I have often remarked – mostly in jest – that Hoosiers can’t drive. Like most generalizations, it is mostly untrue; some of my best friends hail from the great state of Indiana. On a recent road trip, however, I stopped at a service station to fill up, and snapped a couple of pictures. 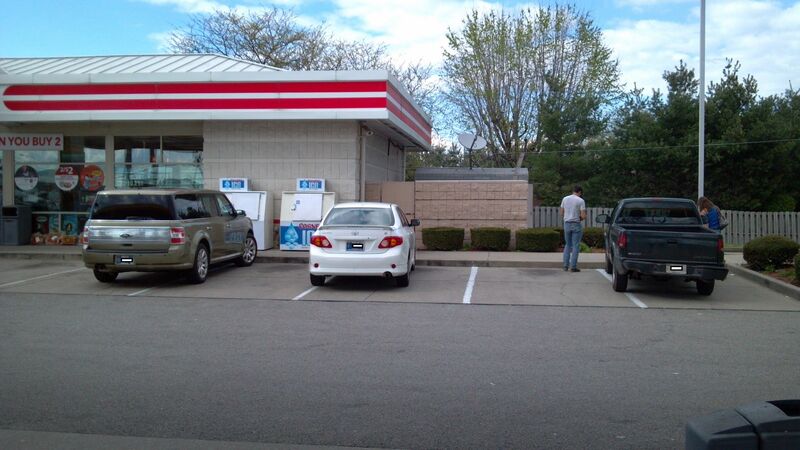 Five vehicles, all with Indiana plates (anonymized for privacy), not one of whom could get their vehicles between the lines.